Framm won the twelfth edition of the popular OlyBet Indoor Session organized by our Estonian members Spordipilet OÜ! EFBLU European Tour 2 will be back in the Latvian capital of Riga and will kick off in a month - on 6th April 2019! 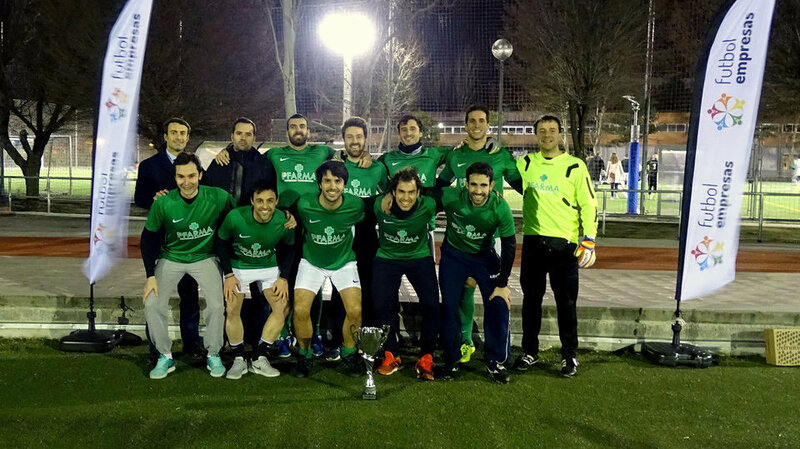 The team of PFarma defended their Torneo Apertura title after defeating Alfa Microgés by 4-3 in the final of Primera División Oro (Premier Division Gold).